The Irish Lottery has been creating big prize winners and raising vital funding for good causes since the first tickets went on sale over two decades ago. Use this site to find recent Irish Lotto results and prize breakdowns, important EuroMillions information and to learn more about games like Daily Million, Lotto Plus 1 & 2, Lotto Plus Raffle and Telly Bingo. 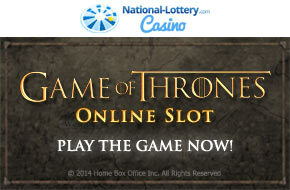 There are a number of different games offered by the Irish Lottery. Click here to learn about them and how they work. If you've won, you have 90 days to claim an Irish National Lottery prize. Be sure to read the guide on how to claim. Check your Irish Lottery numbers with this quick and easy results checker and find out if you've won a prize. The benefits of playing the lottery online have been illustrated again this week after a lucky Irish Lotto participant scooped Wednesday’s €6.4 million jackpot. 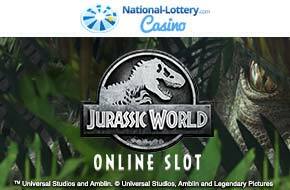 As National Lottery officials wait for the big winner to come forward, consider some of the reasons why it can pay to play online.